The 15th ENCALS meeting 2017 was held in sunny Ljubljana, Slovenia. 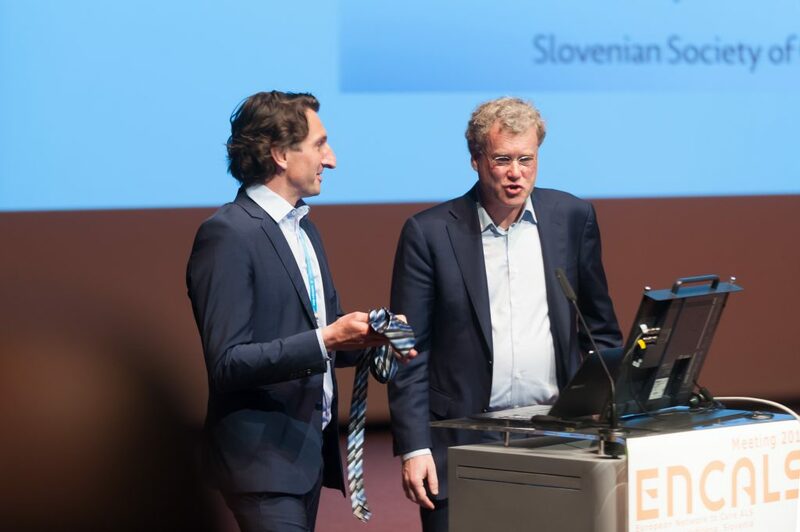 Prof. Leonard van den Berg, chair of ENCALS and dr. Blaž Koritnik, neurologist at the Ljubljana University Medical Centre opened the meeting. Leonard van den Berg emphasized the informal setting of this conference with a long standing no tie policy. 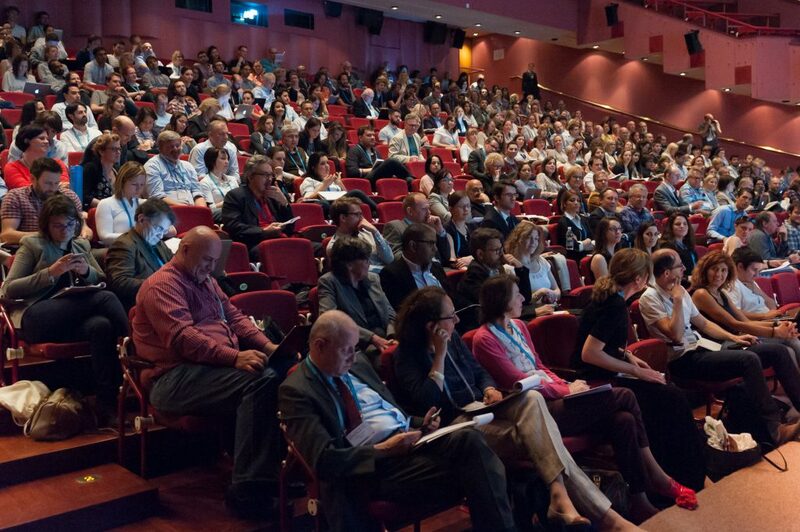 The aim of the conference is to share results, think of new research approaches, strengthen international collaborative projects and start new international collaborations to work towards a cure for ALS/ MND. Dr. Tanja Mate, Director – General of the Health Care Directorate of Slovenia welcomed the 300+ ENCALS participants to Ljubljana, the capital of Slovenia. She emphasized the importance of international collaboration in scientific research. 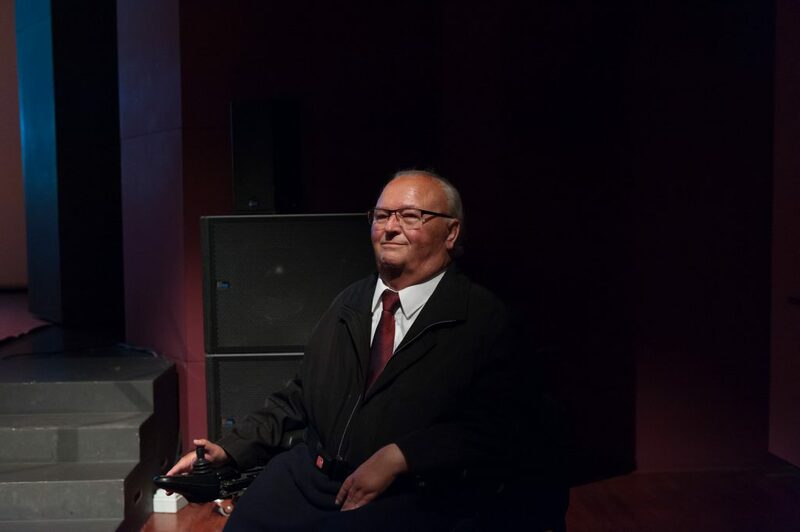 The president of the Muscular Dystrophy Association of Slovenia, Mr. Boris Šuštaršič, stressed the importance of high quality care and state of the art research towards better treatments for ALS/ MND. Prof. Jernej Ule from University College London started off with the Dr. Janez Faganel memorial lecture lecture elaborating about his work on Protein-RNA complexes & ALS. The subsequent Thierry Latran Foundation lecture was held by Dr. Jesus Mora, Prof. Luis Barbeito and Prof. Olivier Hermine concerning the results of the phase 3 Masitinib trial. Many interesting platform presentations followed. Amongst others, results were presented from international collaborative projects such as the FP7 EuroMOTOR project on environmental risk factors for ALS and the genetic project MinE. 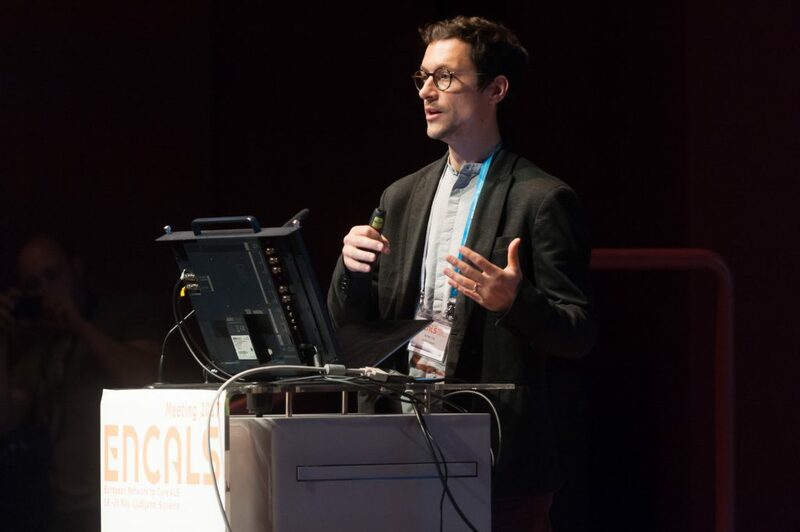 The ENCALS board would like to thank dr. Blaz Koritnik, neurologist at the Ljubljana University Medical Centre, for a great conference. With many presentations and discussions there was ample opportunity to share results, think of new research approaches and strengthen international collaborations to work towards a cure for ALS/ MND. 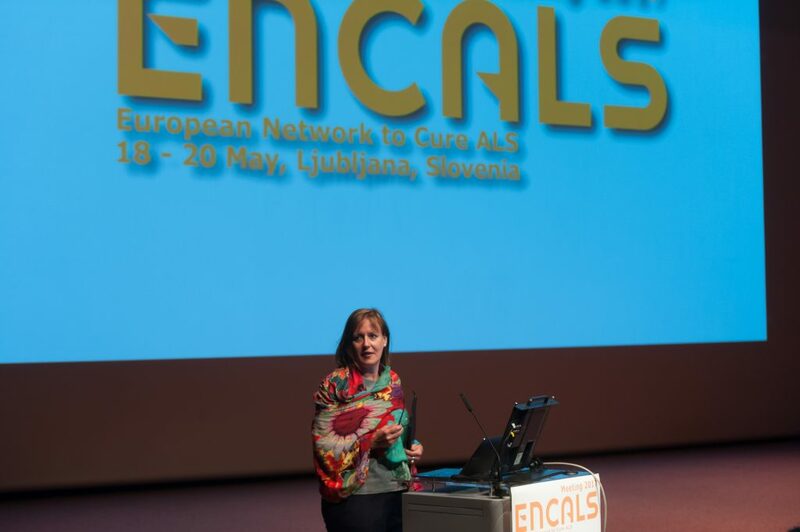 ENCALS has more than 40 European ALS centres involved and all centres involved in ALS/ MND care & research are welcome to join!